If you’re a first time apartment dweller, the amount of people living in close proximity may be a lot more than you’re used to. In a typical apartment situation you can have several immediate neighbors on any given side of your apartment. Staying on good terms with these neighbors is crucial to having a successful and easy apartment experience, so Apartments of Wildewood is here with a few tips on how to be a good neighbor in St. Mary’s County. It might seem obvious but the most fundamental rule for being a good neighbor in a St. Mary’s apartment is to avoid being a bad one. It’s not always necessary to go out of your way to make friends with everyone in your building, in fact, some people might be alienated by excess attention or fawning. The best neighbors are often not necessarily good friends, they just respect each other’s boundaries and schedules. You don’t have to be a social butterfly to get along in your St. Mary’s apartment building, but everyone appreciates some common social niceties. If someone says “hello” or asks “How are you doing?” the polite thing to do is return the greeting and maybe ask them the same question. 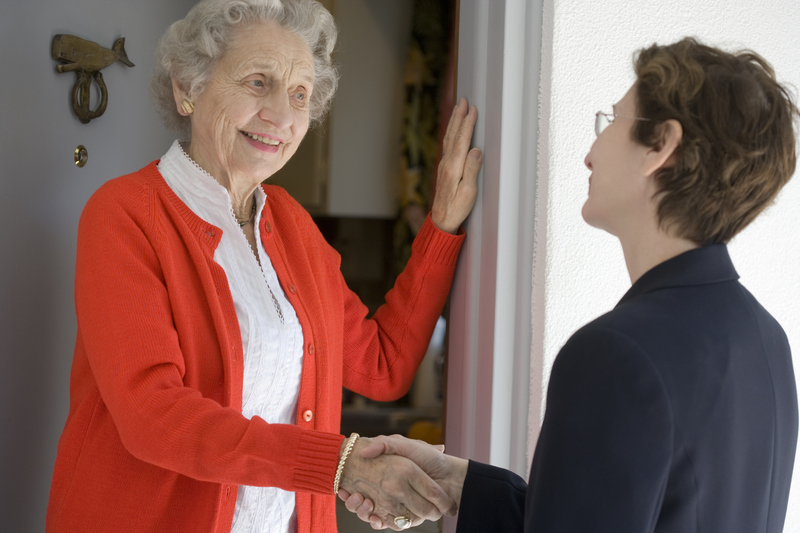 Even simply acknowledging a neighbor with a smile or wave goes a long way towards building trust and a sense of community. If a neighbor does you a favor like watering your plants while you’re away, be sure to show your appreciation with a small thank-you gift, and offer to return the favor. A good neighbor also makes sure to follow through on the offer if at all possible. Odds are that an occasion will arise where you won’t agree with something a neighbor says or does. Barring cases of outright criminal or actively dangerous behavior (which are rare in a nice apartment complex), the best thing to do is ignore it, or politely excuse yourself from the conversation. It’s okay to express disagreement, if someone’s directly speaking to you and/or asking for your opinion, but just remember that these people rarely mean harm, and tensions will only increase with a vitriolic response. Want an Apartment Building with Good Neighbors in St. Mary’s? If you’re looking for a wealth of amenities and features at a reasonable price, with a community of respectful, good neighbors, as well as 10+ floor plan options, The Apartments of Wildewood are right for you. At Apartments of Wildewood, we offer homes with access to pools, an on-site gym, and maintenance whenever you need it – just to name a few benefits. Haven’t had a chance to tour with us yet? What are you waiting for? To set up an appointment to check out an apartment rental from Apartments at Wildewood, call us at 301.737.0737or visit the website! For more about renting with Wildewood, check out our Facebook, Twitter, Pinterest, or LinkedIn. This entry was posted on Wednesday, October 15th, 2014	at 5:19 pm	. Both comments and pings are currently closed.